This week at Statesman Ties we’re discussing Colombia! This county inspired our Colombia tie. Let’s get started. Fun Fact 1: Colombia is one of only 17 “megadiverse” countries in the world, second only to Brazil, which is more than ten times its size. 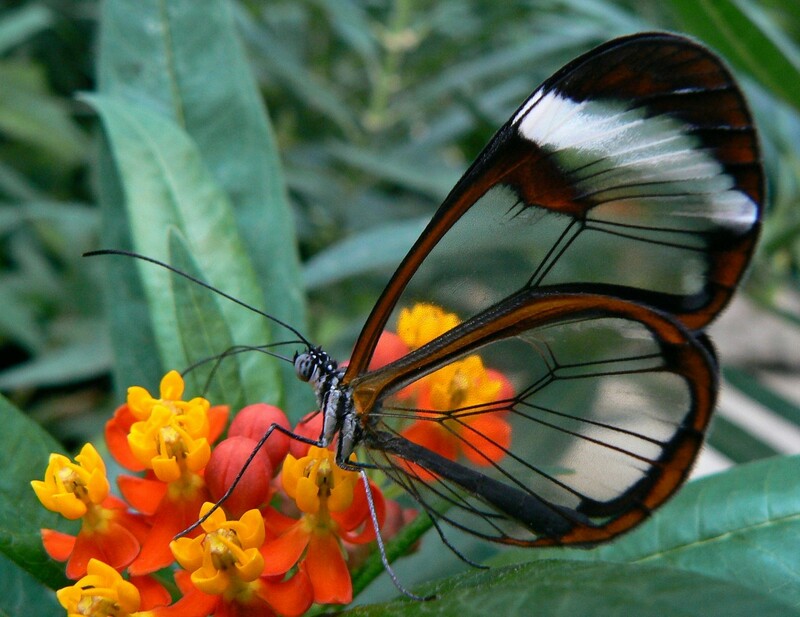 It has the most species by area in the world including butterflies (such as the glasswinged butterfly below), orchids, amphibians, and more species of birds than all of Europe and North America combined. Fun Fact 2: Nobel Laureate Gabriel Garcia Marquez hails from Colombia. He works – like “Love in the Time of Cholera” – outsold everything published in Spanish except for the Bible. His novel “One Hundred Years of Solitude” sold more than 50 million copies and has been translated into more than 25 languages. My favorite fun fact: Despite its checkered past (Colombia’s second city, Medellin, was once the murder capital of the world), it has turned around and was ranked as the happiest country in the world according to the 2013 and 2014 Barometer of Happiness and Hope. And that’s it for this week’s facts about Colombia. Make sure to check out our Colombia tie and let us know in the comments your own favorite fact about Colombia. See you next week!